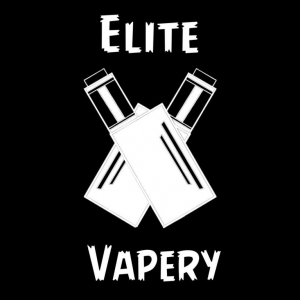 Online Vape shop based in Pinetown, KZN, South Africa. We offer a range of premium local e-Liquids sourced from around South Africa. Countrywide courier available or collect your order in Pinetown.